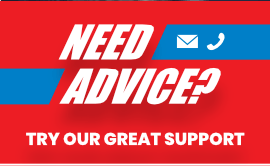 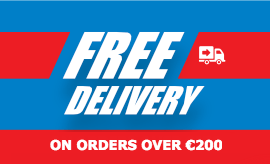 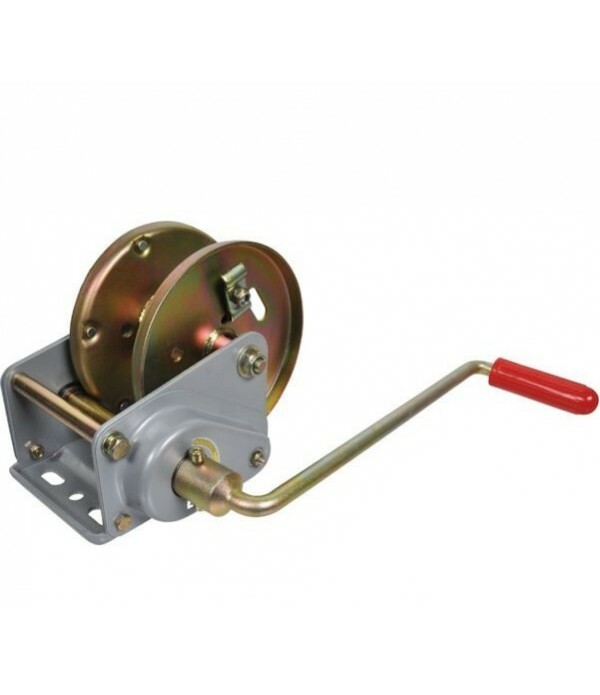 Order your hand winches online today including, heavy duty manual winches, order before 2:30pm for next day delivery. 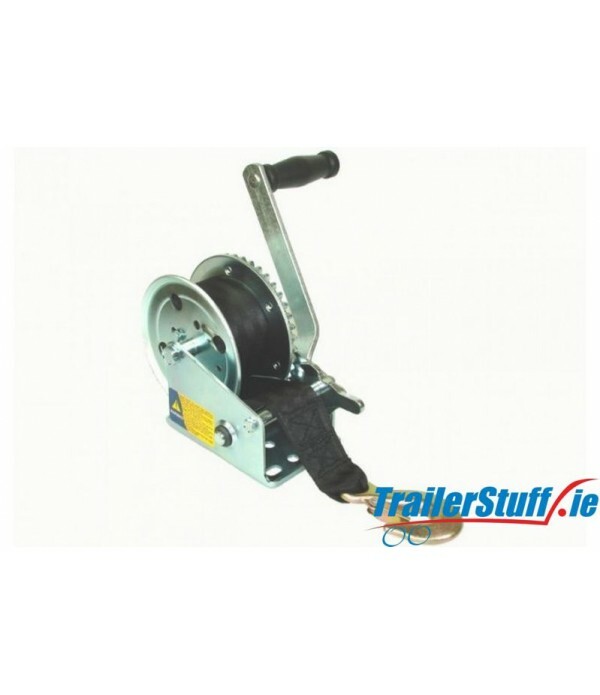 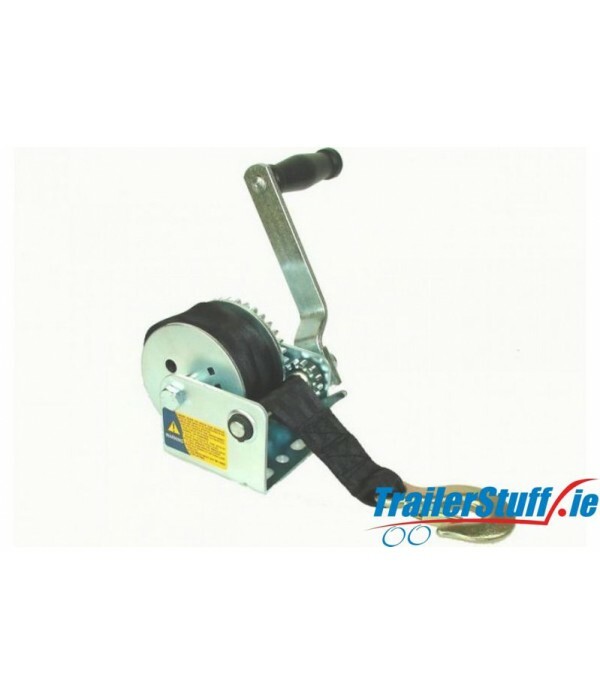 CE Approved Trailer Winch with safety ratchets Fully zinc plated Model 2000 Dual Drive Gear ratio 4.3:1 CE Working capacity 500kg Supplied with polyester strap and hook No brake supplied.. 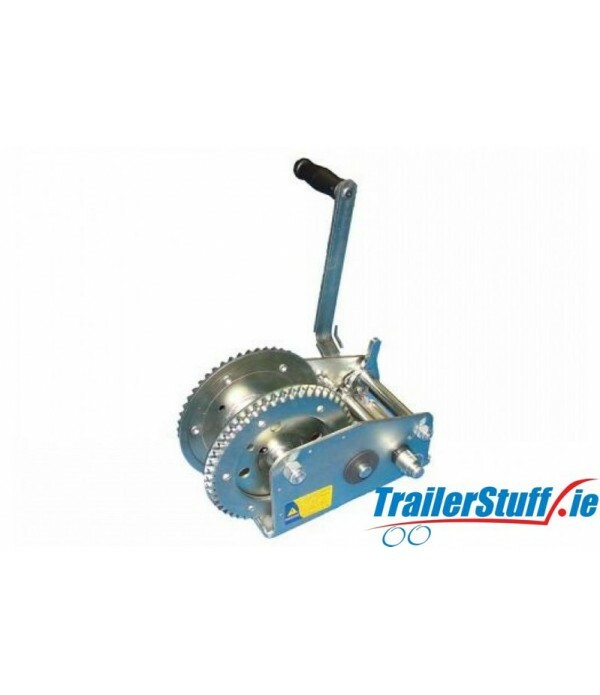 Description Robust steel construction for durability Fully zinc plated Model 2500 Two Speed CE approved With solid gears Features a safety ratchet Accessories and spares available Supplied with a snap-on handle.. 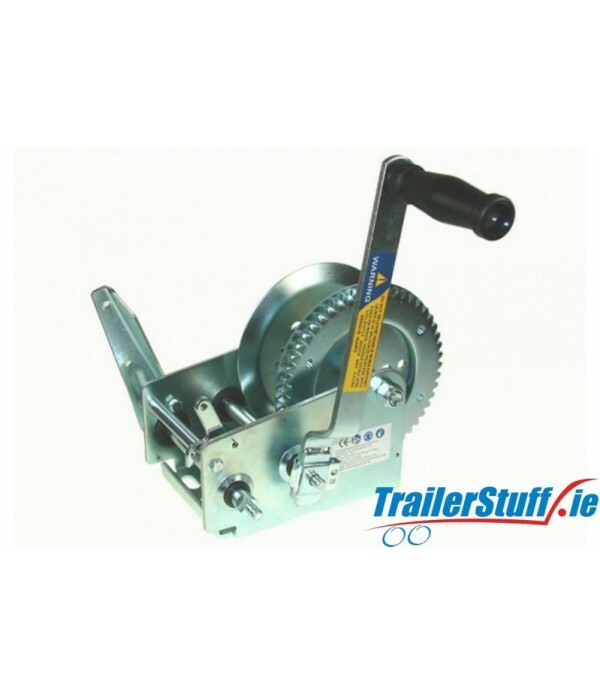 Description Robust steel construction for durability Fully zinc plated Model 850 Accessories and spares available With solid gears Feature a safety ratchet Specification CE Rated Working Capacity Manufacturer's Recommended Max. Capac.. 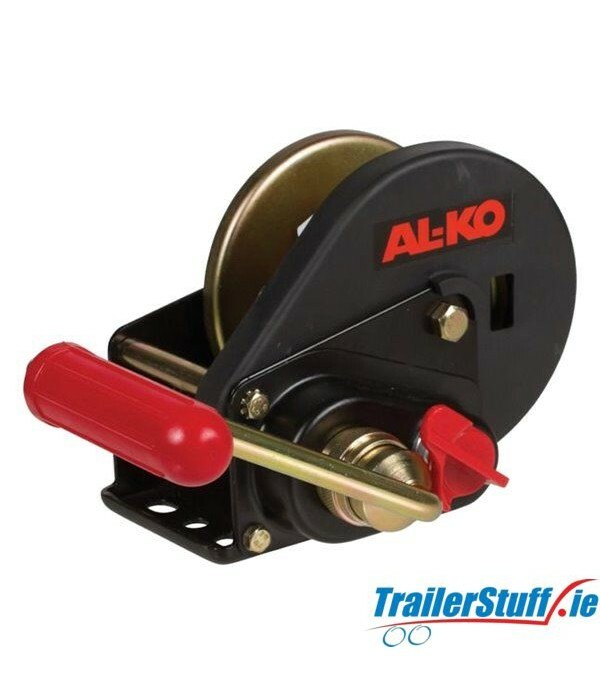 Description Heavy-duty construction for pulling heavy loads Neutral free-wheel gear position allows quick line pay out without handle movement 2 speeds geared for optimal winching speed versus effort Two-way ratchet with precise gear tooth engagement Hand brake supplied as standard on .. 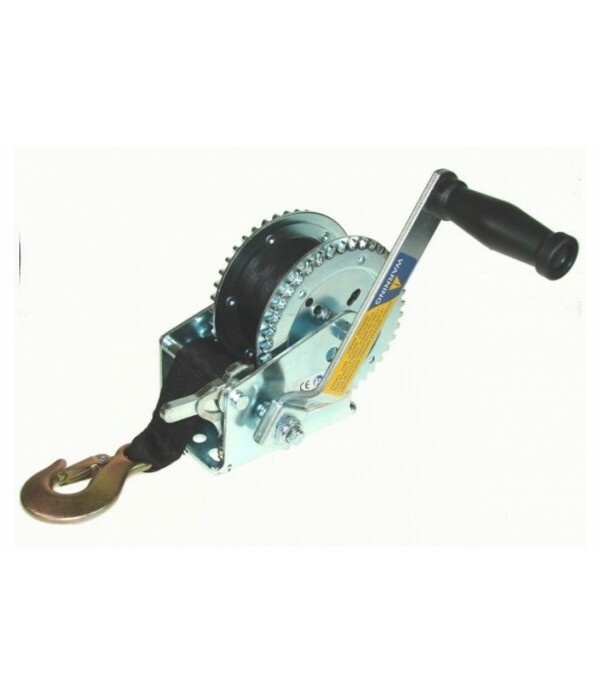 Description Robust steel construction for durability Fully zinc plated Model 1200 CE approved With solid gears Accessories and spares available Features a safety ratchet Specification CE Rated Working Capacity Manufacturer's Recommended ..